Jo Koy welcomes friends and fellow comedians to share their hilarious insights on a wide variety of topics. Listen as they improvise, reenact, and laugh about the funny things in life. 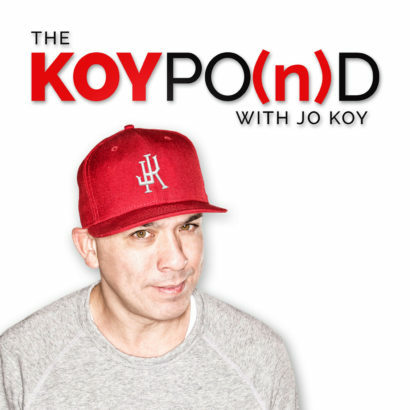 Jo Koy is a stand-up comedian you may have seen on Chelsea Lately, The Tonight Show, and Jimmy Kimmel Live. His Netflix special is Jo Koy: Live in Seattle.